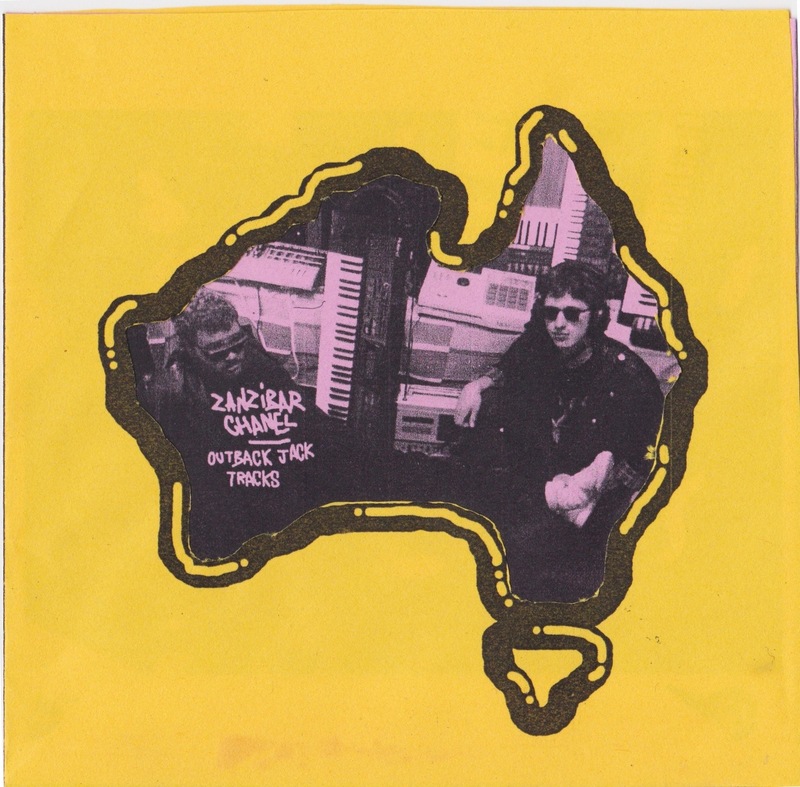 At long last, Melbourne duo Zanzibar-Chanel has released their debut EP in the form of Outback Jack Tracks. It’s available as a limited run CD-R (which is very close to selling out) and digitally, and comes via Ruff Records. If you’re not familiar with some of their earlier tracks, the duo of “Zack” and Luis-Crans Lawrence (Baba-X) produce a familiar brand of house, but with vocals that tend to season the whole operation with a strong whiff of (maybe unintentional) irony. Last time I posted about this band I was warned by some serious person in the comment section “not to encourage them”. So sorry to that person, but I like this. Probably more words soon in the form of a proper review.